One of our many services at Platinum Plumbing is water filtration installs for residential and businesses. Water filtration is so important for a variety of reasons. 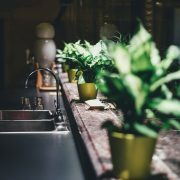 Your home or office most likely needs a water filtration if there is an odd smell or taste to it. Many people don’t realize that the same water impurities that can poorly affect your health, can also affect your plumbing system. 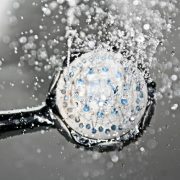 Hard water, which is a mixture of too many minerals and metals, is more common that you may think in many family homes. One way to detect hard water is by the white spots it can leave on dishes or clothing. 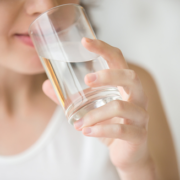 We have put together a list of items you should know about water filtration. There are a variety of styles and types of water filters to choose from. Some families look for water filtration throughout their house while others just need filtered water for drinking. For a water filtration system to run throughout the entire home, a water softening system could be the answer. This system will replace soft ions for the hard ones currently there. Depending on how large your household is, our team can recommend the amount of tanks you will most likely need. For a more specific water softening system, there is a salt-free softener which will change the structure of the water molecules by using nano-technology. With this kind of softener, build-up in the pipes is less likely. Our team can also recommend great filters for drinking water, if that is what your family is most concerned about. These filters are typically called “under the sink filters.” We can offer a variety of options like carbon filters to remove chlorine, or reverse osmosis systems. Different water filters target different things depending on the make, strength and design. A water filtration system targets many more components than a water filter used specifically for drinking water. Larger systems typically focus on targeting chlorine and serious safety concerns, whereas the drinking filters usually focus on smaller contaminants. Talk to your plumber to find out how the filtration systems differ specifically, how they differ in price, and what kind of chemicals/contaminants need to be targeted in your home. The number one benefit of filtered water is that is reduces the number of plastic bottles used. Although you may think it’s only a little difference, if just half of everyone who drank bottled water changed to filtered water, we would have enough oil to fill up over half a million cars in just one year! The depressing facts surrounding bottled water continue. Filtered water also removes elements like aluminum, arsenic, chlorine and fluoride from your drinking water- some of which are incredibly harmful and have even been linked back to causes of cancer. When your water filtration system is installed, however large or small it may be, the first thing to talk to your plumber about is a timeline. Some filters need to be changed or replaced on a specific time frame, so it’s best to learn about these things up front so when the time comes, you can easily take care of of any issues before they get too serious. If your water filters need to be replaced or changed it’s vital you do so because the filters can build-up with harmful chemicals or minerals and the filter becomes helpless. 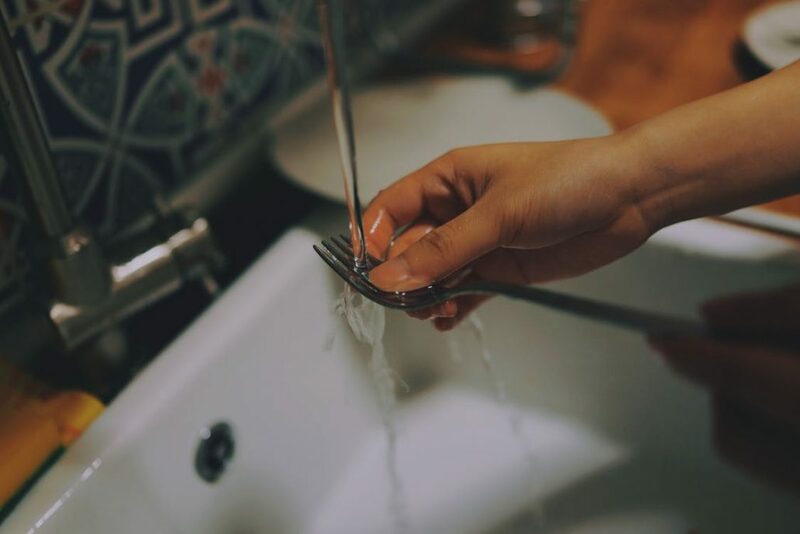 If at any point the water starts to taste or smell funny, or you notice a difference in the way the water cleans your dishes/clothes it is important to contact one of our team members because there is most likely a serious issue with your water filtration system! For more questions or information on the water filtration systems, head to our website today or give one of our team members a call at (714) 632-7000.